Located in the quiet community of Newport Heights is a wonderful gated community known as Brookview II condos. The community was built in 1980 and features two to three bedrooms condos ranging from 1,297 to 1,675 square feet. The homes come with an attached two car garage and association fee's typically run $420 a month. 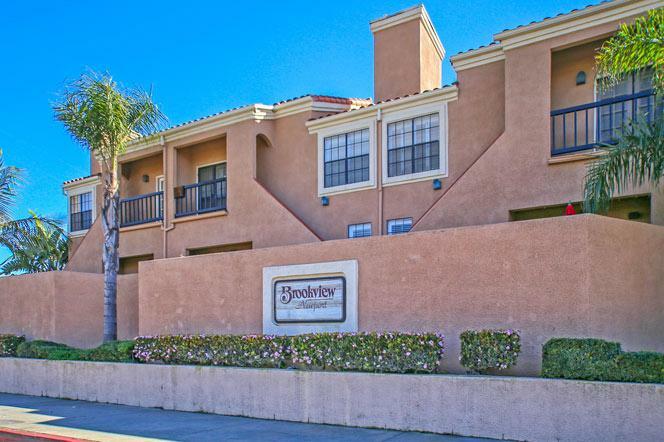 For more information about Brookview II condos please contact us today at 949-444-1901.